These days it’s hard to escape mention of Brexit. From the news to social media and even to conversation on the street, the imminent exit of Britain from the European Union looms over the UK. But while the average UK citizen ponders things like what the effect of the move will be on the value of the pound, or on their travel plans to France, luxury watch retailers have a very different worry on their minds. As the deadline for Brexit draws ever closer, and with a firm plan still not in place for how it will be handled, luxury watch retailers have begun to stockpile Swiss watches. There has been a 58% increase in the number of luxury watches imported to Britain, according to the Federation of the Swiss Watch Industry. That extraordinary growth is explained by one thing- Brexit. Luxury watch retailers are taking no chances in being left short-handed during the possible upheaval regarding importation laws in the coming months. 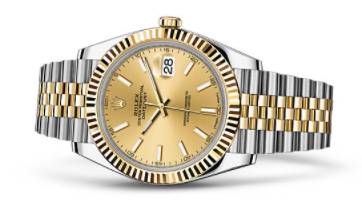 In the first two months of 2019 alone, retailers imported a whopping 242 million Swiss francs worth of watches. This has accounted for a monumental 80 percent growth in exports of Swiss watches worldwide during this time. 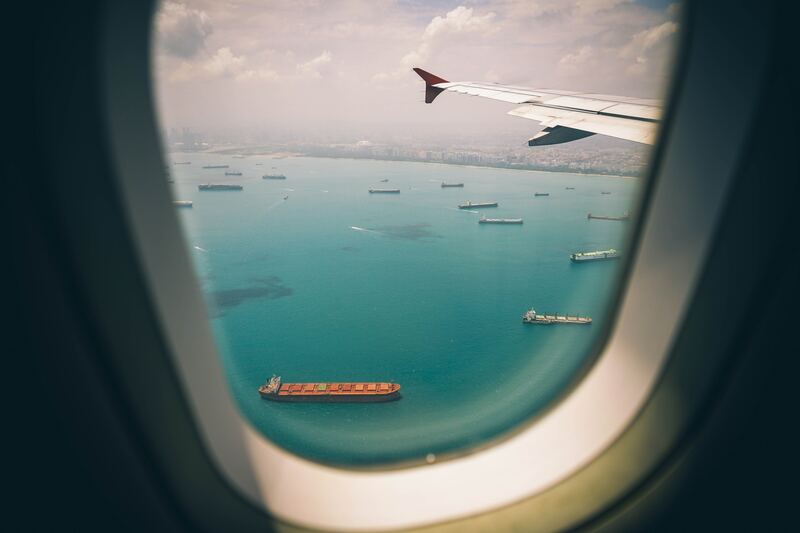 While imports to other markets even showed some small drops, the increase in shipment to the UK more than made up for the lackluster performance of markets like the US and China. Of course, there have been many dire predictions regarding the possible economic impacts of Brexit, especially depending on if it happens with an agreed-upon plan and what that plan is. Regardless of whether you voted for or against Brexit, it is likely to have a noticeable impact on many aspects of life in the UK in the coming months. According to Quartz, a no-deal Brexit could cost luxury watch retailers a staggering $8.9 billion per year. Whether or not this is true will remain to be seen, but even with a deal, there could be significant impacts to the luxury sector. If the value of the pound falls significantly, buying watches in the UK may even become more appealing to foreign buyers, who could potentially get an excellent deal using a favorable conversion rate for the euro, dollar, or other currencies. Of course, a no-deal Brexit is by no means assured, as lawmakers continue to work to come up with an acceptable deal before the deadline. That being said, money talks and the increase in luxury watch imports are speaking volumes. The luxury sector, at least, is concerned enough about how things will go that they consider stockpiling watches to be essential. And with potentially significant drops in the value of the pound, as well as significant tariffs that may apply in the future, it’s hard to debate that stockpiling a supply of watches now is the smart move. For the average Uk luxury watch collector, it may be wise to take a cue from the luxury sector and purchase your next watch before Brexit, while the price and the value of the pound are free from the uncertainty that will follow. While panic is always unwise, caution may be the order of the day as the UK journeys into the unknown of Brexit and stabilizes into the new normal that will come with no longer being part of the EU.